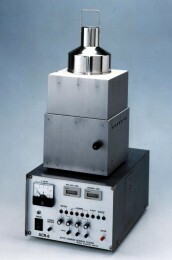 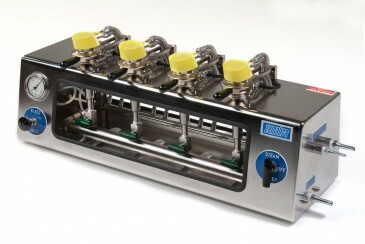 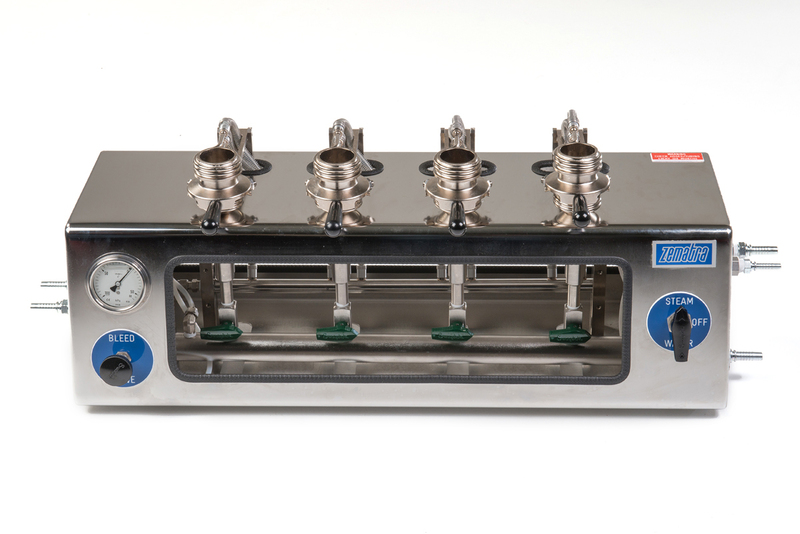 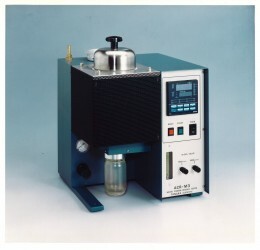 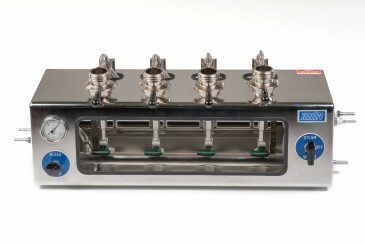 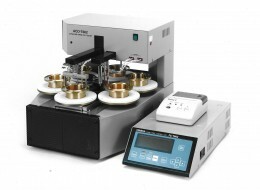 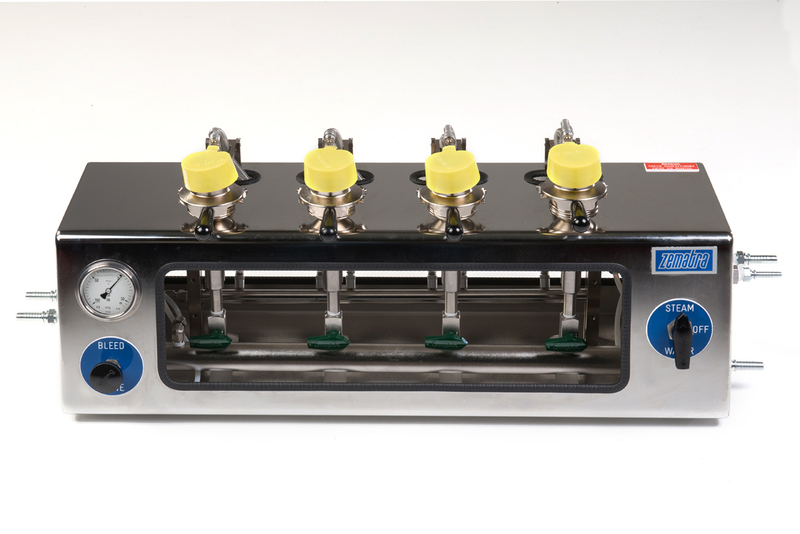 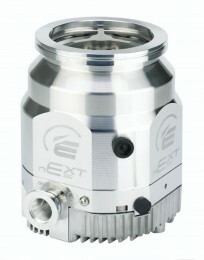 The Zematra 4 position Sediment Tester determines the insoluble material content of distillate and residual fuel oils. 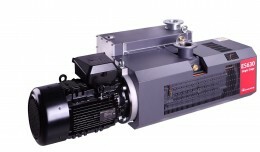 It is a bench model which consists of 4 filtration cells, vacuum circuit with gauge and integrated cooling/ heating circuit. 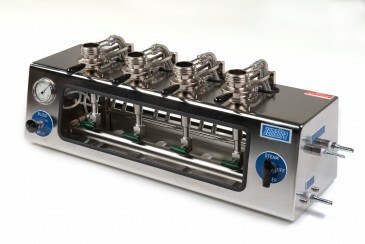 Each cup has to be equipped with a sintered brass disc to support the microfiber filters. This is an additional accessory.